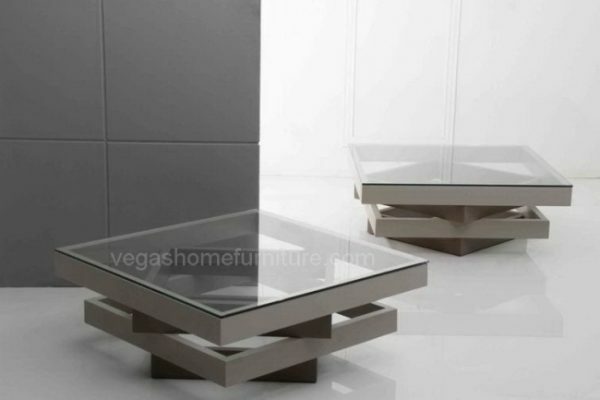 The Avant garden design of this coffee table veers away from the conventional furniture. 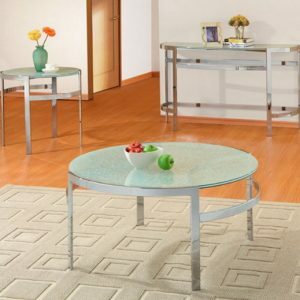 The 4 layer glass top makes a splendid centerpiece, which is available in grey color. 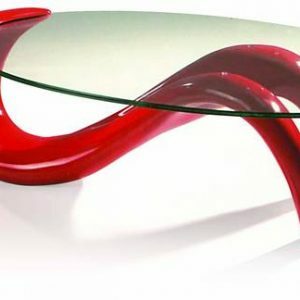 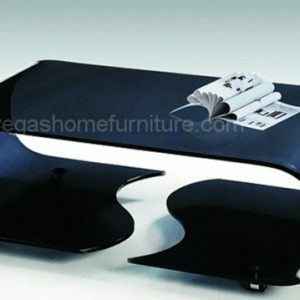 This modern coffee table provides elegance in the living room with its unique glass layered design. 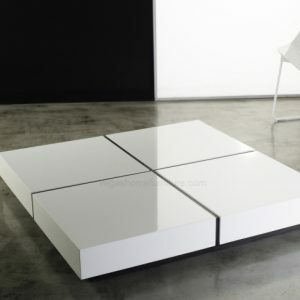 This coffee table is in its self an attention.